Complete the work from the operator's seat and in one run! Switching tools takes a few minutes! Requires minimum of space - a turning radius is only 1 m! 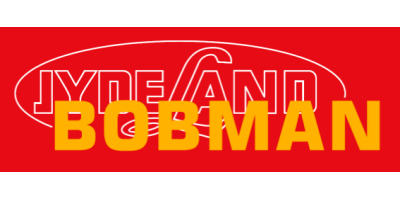 BOBMAN PRO with feedturner blends and pushes up the feed quickly and efficiently. A feeding table for 200 cows will take less than 3 minutes! The work is done from the operator's seat and in one run! The standard length of the Feedturner is 110 cm, but can be changed at your request. The Feedturner is mounted on the BOBMAN PROMAX in just a few seconds. Standard width for scraper is 1000 mm, but can be changed at your request. The double sweep is front-mounted and has a small turning radius. Flexible and directional sweeping. You can sweep to the side, to the right, towards the middle and away from the middle. Sweeping direction is changed from the operator’s seat. No reviews were found for Promax - Tool Carrier. Be the first to review!